Rivero Auto Interior is dedicated to restoring your vehicle's interior back to new condition. We use a wide range of fabric to improve and repair car interiors. Rivero Auto Interior has a team of highly qualified technicians that performs auto upholstery work on a wide range of vehicles. Repairing and replacing convertible tops. Experienced upholsterers at your service. Be it for a hanging headliner, a torn seat cover or a faded dashboard, reupholstering can give your car a fresh new look. Rivero Auto Interior can handle any necessary modifications by taking care of rips, stains and any faded upholstery. 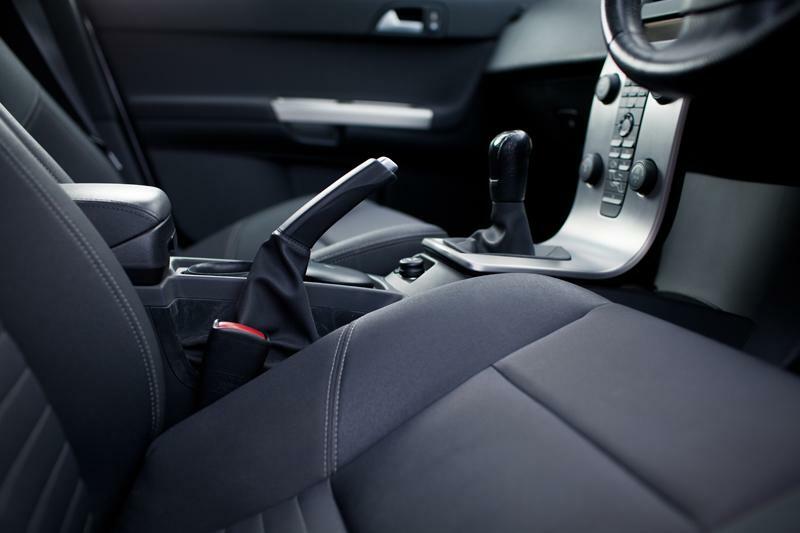 From vinyl and fabric to plastic, we have a wide variety of materials to revive your vehicle's interior. Boost your car's look and increase its resale value with genuine leather seats. Call us! A variety of materials for car upholstery. Let the experts handle your vehicle's interior restoration.